The Gerlach clan gathered at the Happiest Place on Earth for an unusual and sweet reunion. The Gerlach clan gathered at the Happiest Place on Earth in April 2018 for an unusual and sweet reunion. Millions of family members share numerous traits with each other, from bright red hair to a penchant for telling funny stories to long toes to the countless other quirks that hail from our shared genetics as well as our shared time together. But few clans can claim that Disneyland runs in the family. 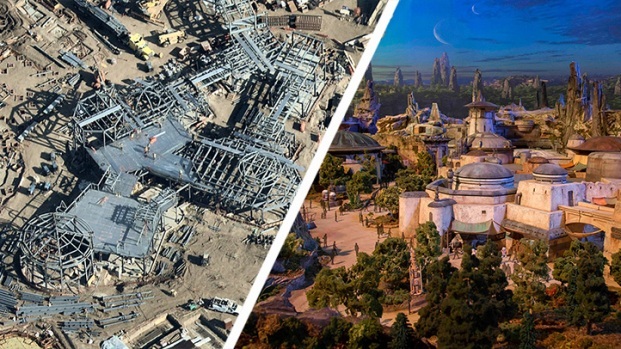 True, many families have a common love for all things Disney, but few familial troupes have had well over a dozen members work for the best-known theme park on the planet. 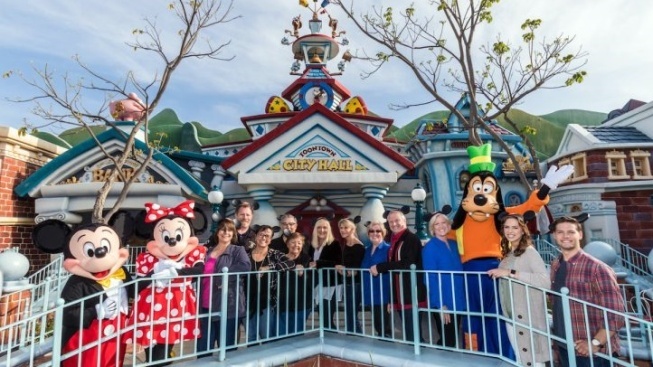 The Gerlach family is one such unusual and amazing group, for 19 members of this kinship, spanning four generations, have found employment at Disneyland. And to celebrate this distinctive shared history, The Happiest Place on Earth invited the family to gather at the theme park, in late April, for a special reunion. Mikayla Gerlach, who is a current cast member at Disneyland Resort, expressed her excitement over her family's unusual Disneyland history on a video made about the reunion. "I'm number 19... And I think it is all because of the legacy that my great-grandmother started, the year after the park opened. And it's just such a family-oriented place to be. It's a great place to work." "Cast member," of course, is the name Walt Disney famously bestowed upon employees of his beloved theme park. Special mouse ears, with each family member's name and the year they became a cast member, were worn during the reunion, with a sweet photo shoot popping up in Toontown to commemorate the occasion. An occasion filled with stories of days spent helping guests around the park, playing characters, working at the rides, and all of the many tasks that cast members perform, each and every day. While numerous family reunions happen daily at Disneyland Resort, complete with those matching t-shirts that are now a standard sartorial sight around the park, few get-togethers are as closely tied to the iconic location.